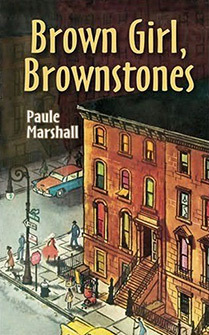 Paule Marshall is the author of five novels: Brown Girl, Brownstones (1959); The Chosen Place, The Timeless People (1969); Praisesong for the Widow (1983); Daughters (1991); and The Fisher King (2001). 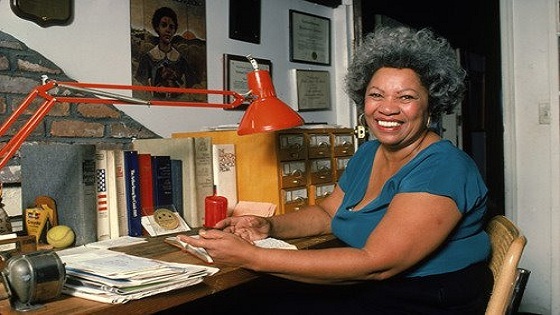 She has also published two collections of short fiction: Soul Clap Hands Sing (1961) and Reena and other Stories (1983). A MacArthur Fellow and winner of the John Dos Passos Prize for Literature, Professor Marshall has taught at various universities over the course of her lifetime; she recently retired from New York University where for thirteen years she held the Helen Gould Sheppard Chair of Literature and Culture. She lives in Richmond, Virginia.